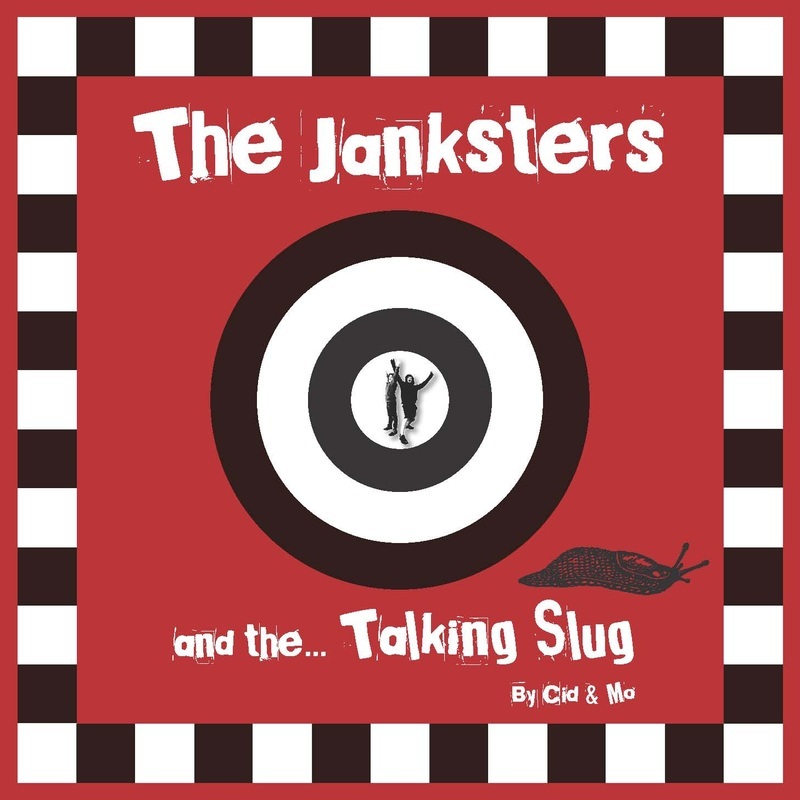 Cid and Mo are the authors of the Janksters series of books and are passionate about putting the enjoyment and pleasure back into reading. They feel strongly that the world of literacy should be available to everyone and that small changes would unlock reading for many and enable all children to become part of the reading world. 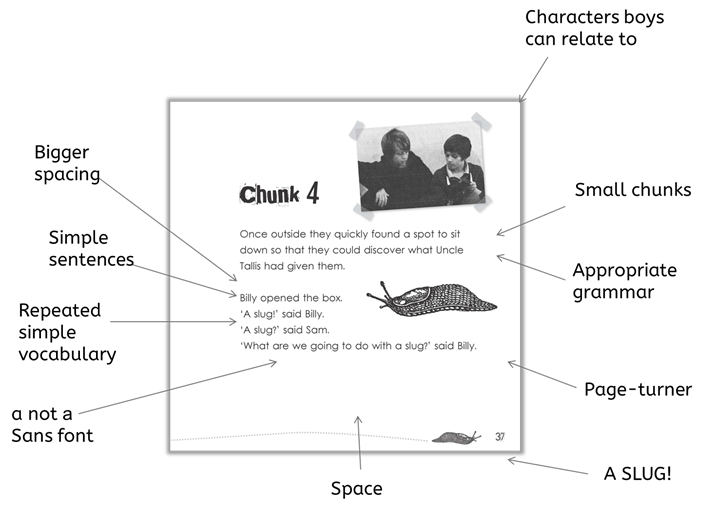 Cid and Mo found that by removing barriers to reading, they could help readers see texts as appealing and achievable rather than daunting and difficult. 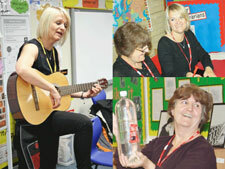 As teachers they know exactly how to inspire children to develop a love of reading. Their philosophy is to - keep it fun, keep it simple, keep it real! They are currently very busy visiting schools, delivering hilarious assemblies, brilliant class workshops and inspiring children to read! The ideal book for all children, especially reluctant readers in Key Stage 2. Funny! Fast moving! Full of action! Perfect for boys (and girls!) who like stories that make them laugh! Billy and Sam are The Janksters - boys who love pranks. They buy a special slug from Uncle Tallis' joke shop with hilarious consequences! A TALKING SLUG - what more would a boy want? I loved the book and I could not stop reading it until I finished it! - It was funny! - It was the best book I have ever read! - I would tell my friends to read it.